Today our world thrives on an ecosystem that claims to be very smart. The radio waves that we are surrounded by are continuously analysing data around us to keep us updated about the various happenings about us. The wearable teach market has taken the world by storm and everyone wants to have their part in it. Yes, that’s true. While we can sit and debate and debase the use of technology all around us we cannot hide from it. How many of us count the number of steps we take in the day thorough various connected apps. Then after getting a good amount of data we sit and see the analysis of steps, kilometres and the rest. However, the footwear we wear is getting smarter. In the field of acute analysis enter the Smart Sports Shoes. No, you will not find them clunky and something out of a sci fi movie and you won’t look like an alien, the shoes that we are talking about are shoes that you buy off the shelf. Nevertheless, once you put them on you’re already in the ecosystem of getting the mandatory data that you require. 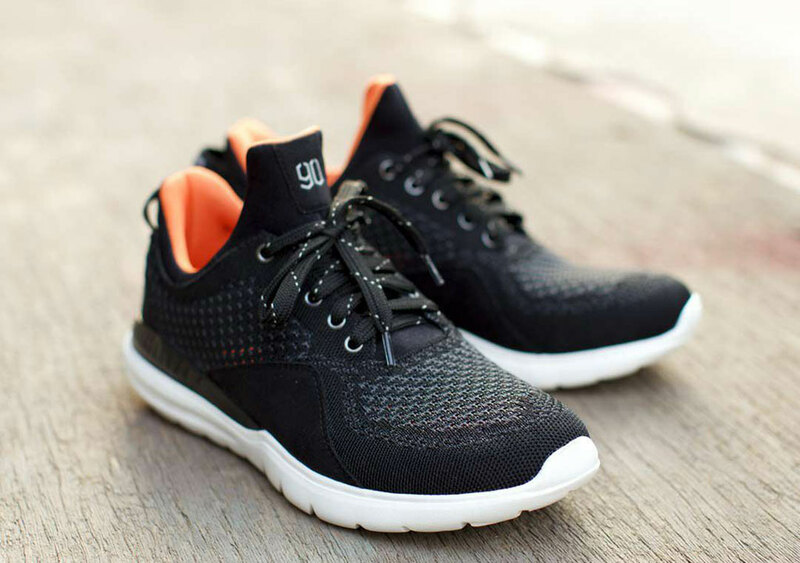 Smart Sports Shoes are the future of footwear, and they’re already here. The self lacing shoes, the compressing shoes to hold you foot in place and the never say die shoes which will tell you how exactly you are placing your foot for the perfect step. Step away from the ordinary and get smart. It’s time you dawn your pair of the smart sports shoes and make your feet all that smarta!! Maybe not in the way woman is smarta than man, but more in terms of getting into step with technology and taking that perfect step to a better future.